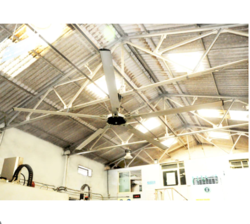 These fans are made from High Stack length cool motor, with consumption of only 54 Watts at Full Speed. 220 Mt. cube/ Minute of Air volume delivery with 335 rpm. is at the top of its class. 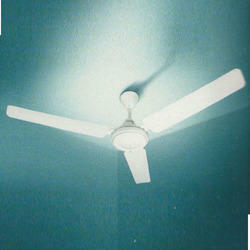 These fans will save 30% of Energy and can save upto Rs. 700/- per year in energy costs alone.